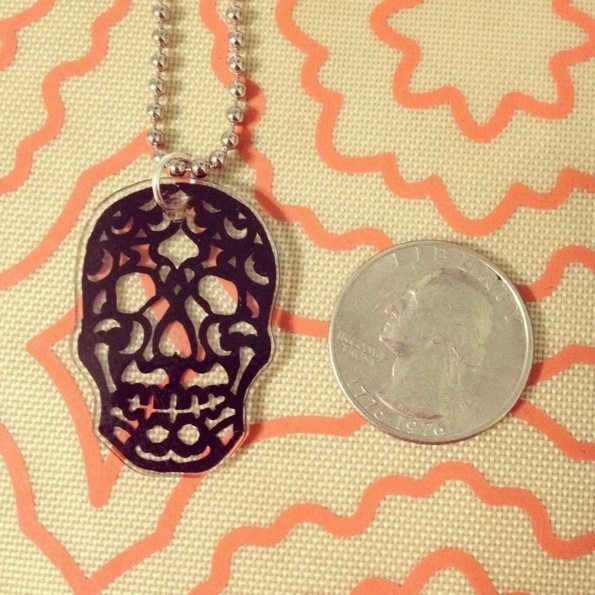 Sugar Skull Shrink Plastic Necklaces | Oh, That Mrs. Greene! While I have no Mexican or other Latino heritage, I love the Day of the Dead, or Día de los Muertos. 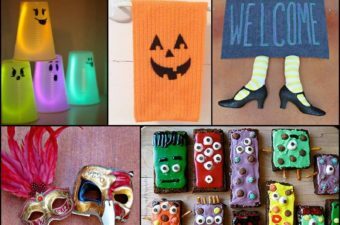 I adore the sentiment of neverending love behind the celebration, and I am especially fond of the brightly colored sugar skulls that are an iconic symbol of the holiday. 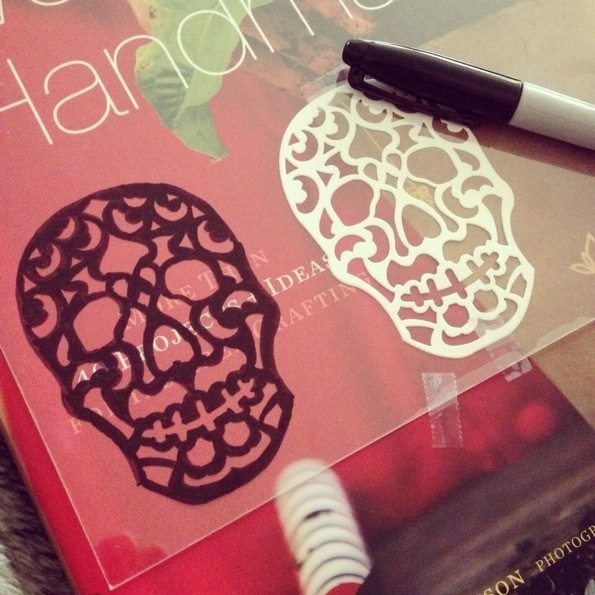 So when I came across a package of sugar skull die cuts at Michaels, with intricate scrollwork that gave them a lace-like feel, I had to buy them – especially since they were on sale for half price. No brainer, right? Weeks later, as I was debating what I should do with a package of shrink plastic I found in my stash, I had the idea to use a die cut as a template for making gorgeous sugar skull pendants. It’s so easy you won’t believe it! Select a die cut to use as a template. I decided to use a white die cut, since it was a high-contrast color against the black marker I used. Tape the die cut to a surface that contrasts with both the die cut and the marker; I used the cover of a book as my work surface. Position a piece of clear shrink plastic over the die cut and use a couple pieces of tape around the edges to secure it in place. 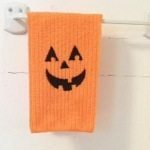 Using the marker, trace and color using the die cut as a guide. Basically, I covered everything that was white with my black Sharpie. Use a sharp pair of scissors to cut out the skulls. Punch a hole in the skull at the top center, in the spot from which the pendant will hang. Remember that the hole will shrink as the piece bakes, so use a larger punch (I used a 1/4″ punch) so that the finished hole will be the proper size for a jump ring. Line a baking sheet with parchment paper and arrange the skulls on the sheet. Cover with a second layer of parchment paper; this will prevent the skulls from curling ad sticking to themselves as they shrink. Bake according to package directions. As soon as you pull the baking sheet out of the oven, use a flat-bottomed drinking glass to firmly press down on each skull. This will eliminate any curving or curling the pieces may have.